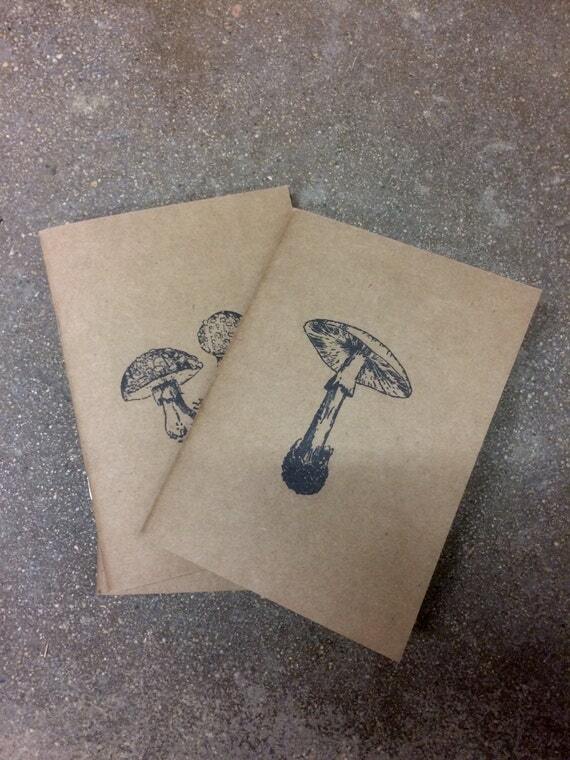 $7.77 Mushroom Kraft notebook, notepad, Perfect travel journal, sketchbook, or for writing. 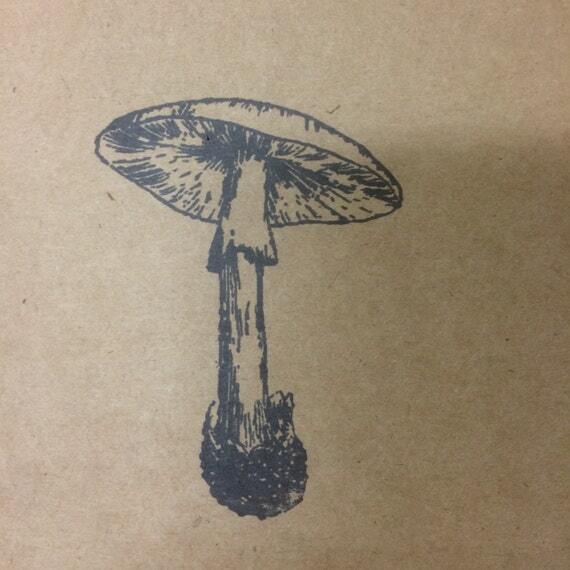 Great gift for the mushroom hunter in your life. 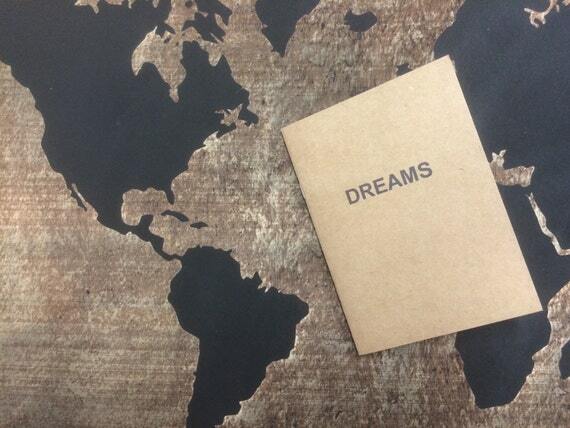 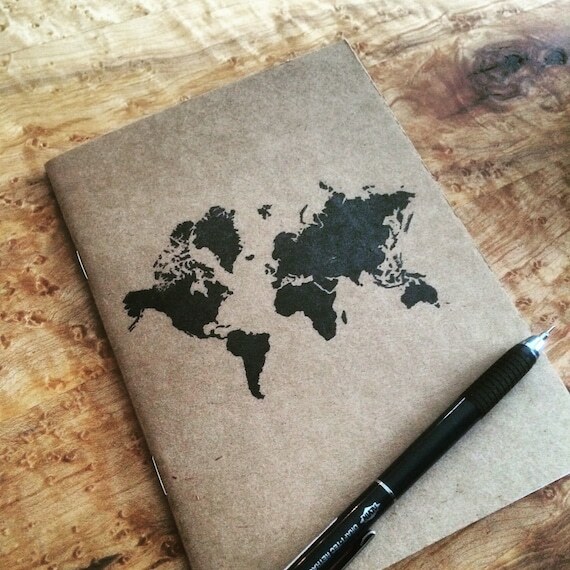 $7.77 dream notebook, dream notepad, Perfect dream journal, sketchbook, or for writing. 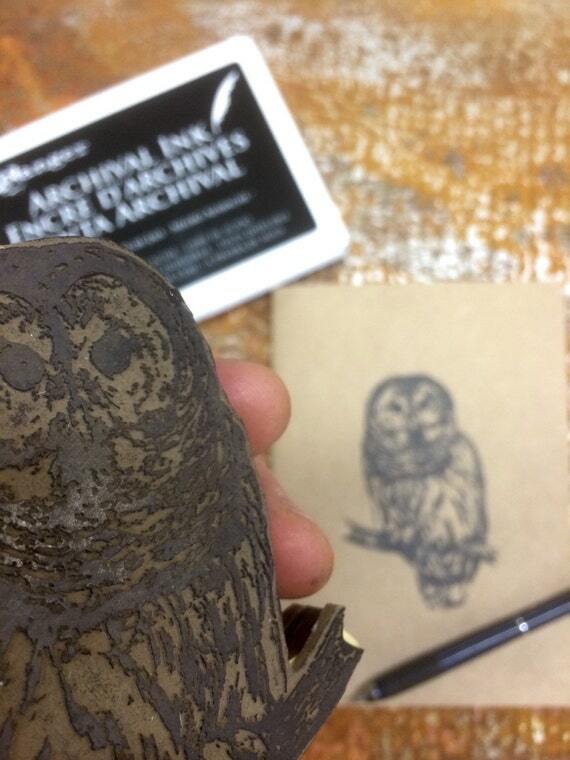 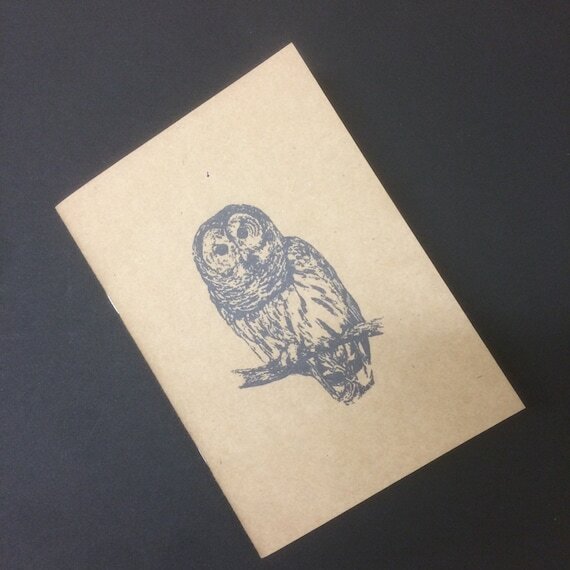 Great gift for the dreamer in your life $7.77 Owl notepad, kraft notebook Perfect travel journal, hand-stamped sketchbook, or for writing, great gift for the explorer in your life. 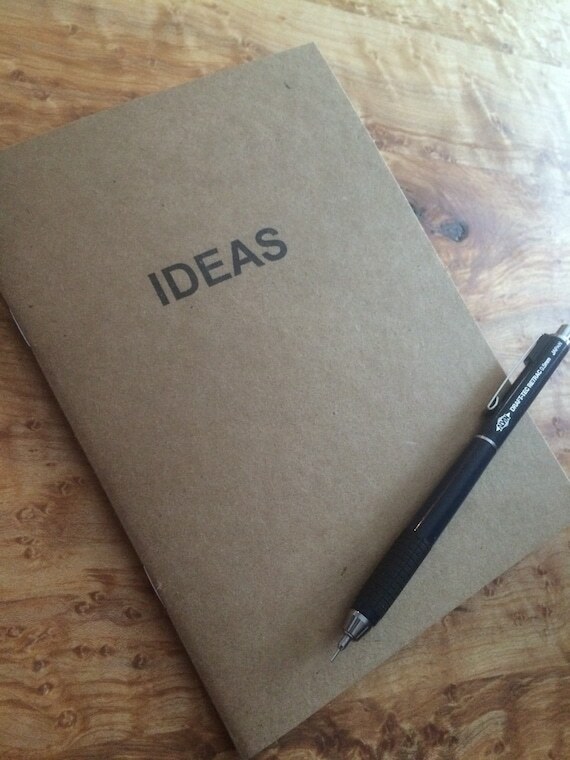 $19.42 3 pack Mushroom Kraft notebook, notepad, Perfect travel journal, sketchbook, or for writing. 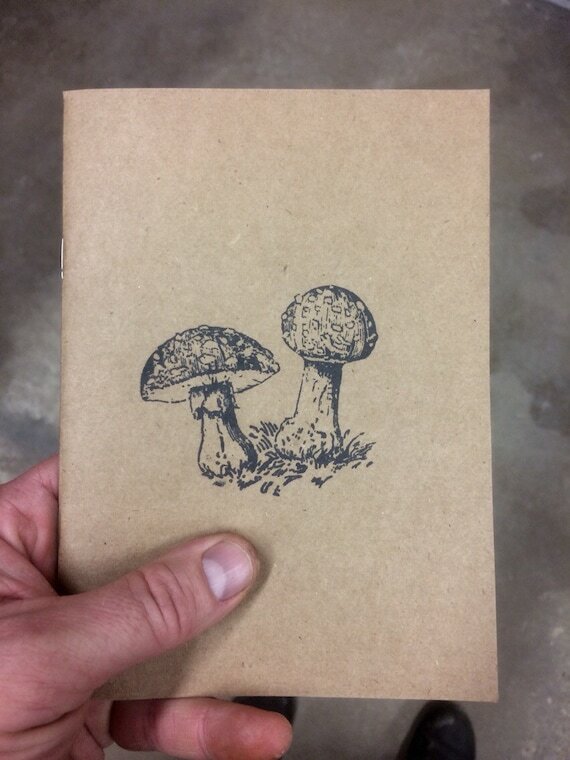 Great gift for the mushroom hunter in your life $7.77 Lightbulb handmade Kraft notebooks, notepads & journals made from recycled kraft cardstock and hand stamped with ink. 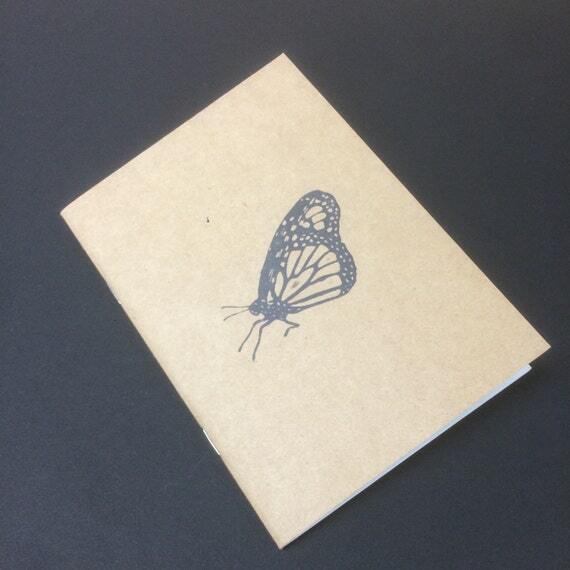 $7.77 Kraft notebook monarch butterfly notepad, Perfect travel journal, sketchbook, or for writing, great gift for her. 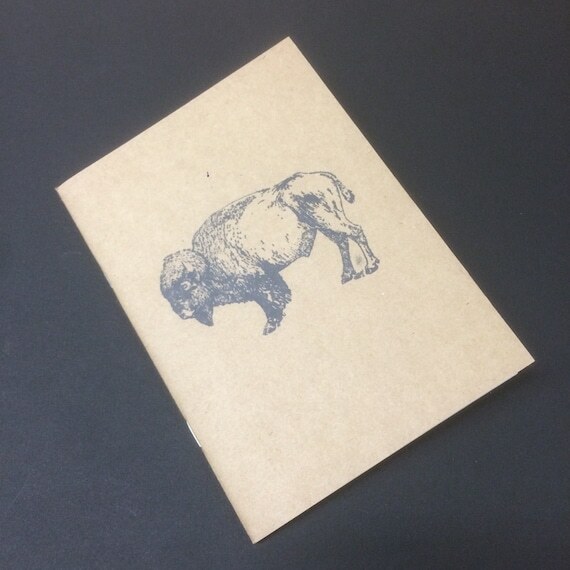 $7.77 Owl notebook journal / notepad, Perfect travel journal, sketchbook, or for writing, tgese make great christmas gifts $7.77 Bison or buffalo notepad, Perfect travel journal, sketchbook, or for writing, great gift for the explorer in your life $7.77 poison mushroom notepad, Perfect travel journal, sketchbook, or for writing, great gift for him $7.77 Kraft notebook world notepad, Perfect travel journal, sketchbook, or for writing, great gift for her. 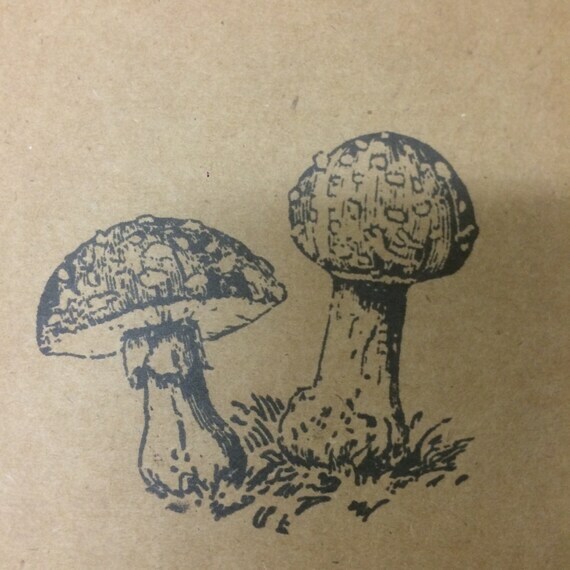 $7.77 Aminita mushroom notepad, Perfect travel journal, sketchbook, or for writing, great gift for the explorer in your life. 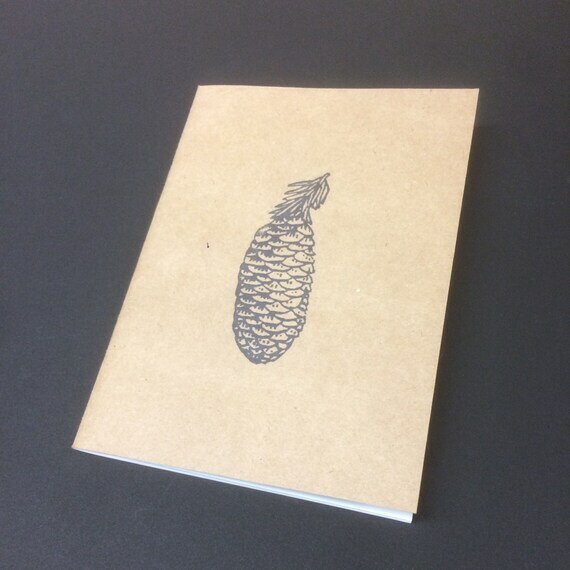 Made in Winnipeg $7.77 pinecone notepad, Perfect travel journal, sketchbook, or for writing, this is a great gift for him $7.77 World design Kraft notebook notepad, Perfect travel journal, sketchbook, or for writing, great gift for her. 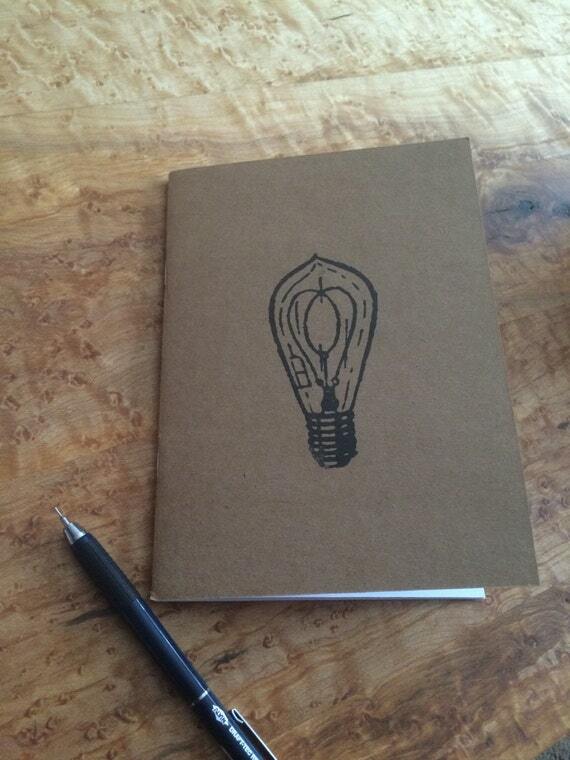 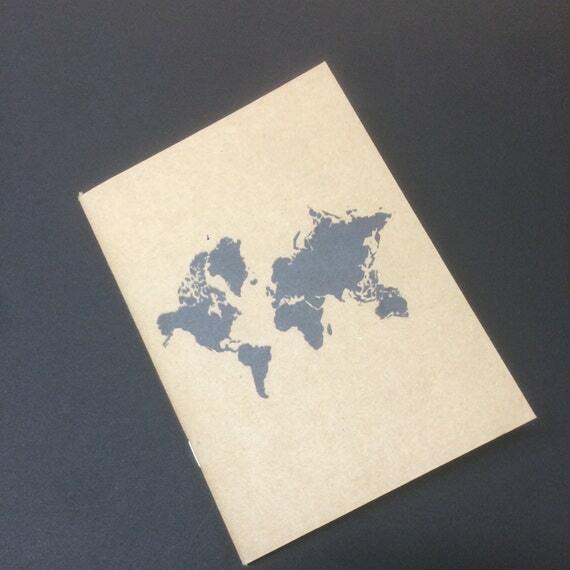 $7.77 handmade ideas notebooks, notepads & journals made from recycled kraft cardstock and hand stamped with ink. 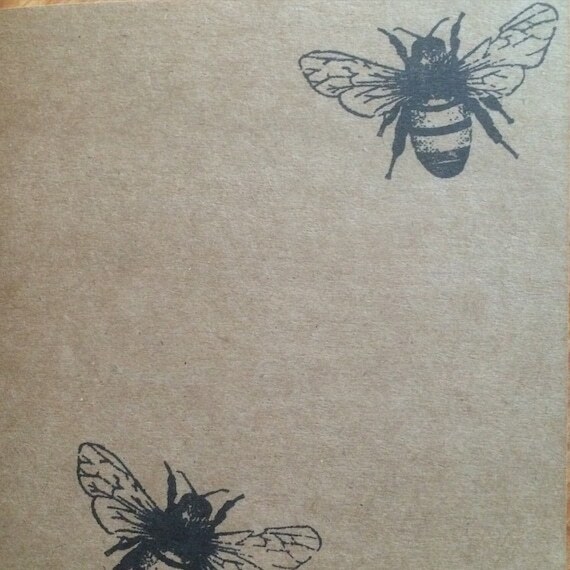 $7.77 Kraft notebook bee notepad, Perfect travel journal, sketchbook, or for writing, great gift for her.